“Disaster is unplanned,” Our Response Should Not Be. 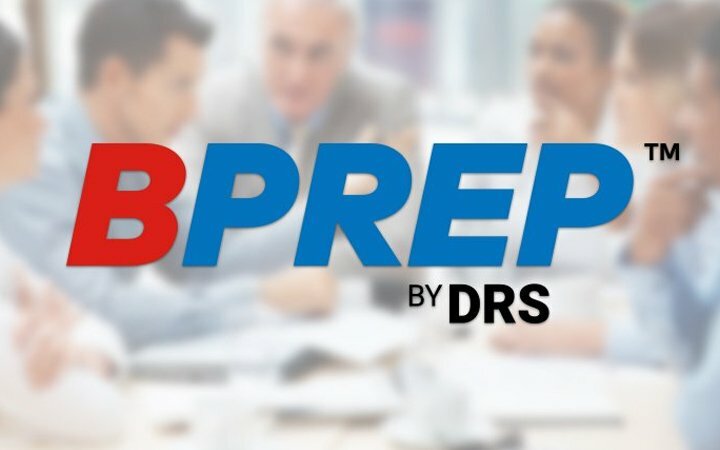 Disaster Restoration Singapore is proud to offer Singapore’s first “BPREP” — Business Priority Response Emergency Program. It is a partnership between you and DRS to help your business prepare in the event you have a disaster. The DRS methodology is derived from over 25 years of experience in this field. Business continuity planning is an ongoing and evolving process, involving a range of analytical procedures and needs-assessments – from risk assessments, disaster preparation training, management training to step-by-step checklists in case of disasters and emergencies. We are available for site inspections and consultation to improve your current BCP or to develop a new one for you. Business continuity and disaster recovery planning can and should be integrated within your day-to-day operations. It is important for a discussion and planning session to take place before the occurrence of any disaster. This enables DRS to help you plan for an emergency and best utilize our expertise to help you manage the situation as quickly and as safely as possible. By partnering with us beforehand, you will know who to call and how to react swiftly when a disaster strikes. You will have peace of mind knowing that someone who knows your environment is prepared and ready to respond. 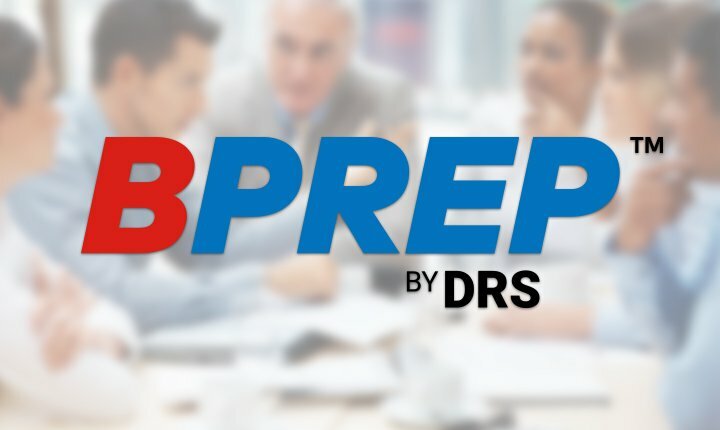 Disaster Restoration Singapore’s mission is to provide peace of mind to all our BPREP partners before, during and after a disaster. Protect your business from disasters! Through strategic disaster planning and Business Continuity Management, DRS can help you achieve that! DRS’s subject matter experts are ready to learn your needs, understand your premises, train and equip you with the best processes and equipment to ultimately protect your business’s assets.